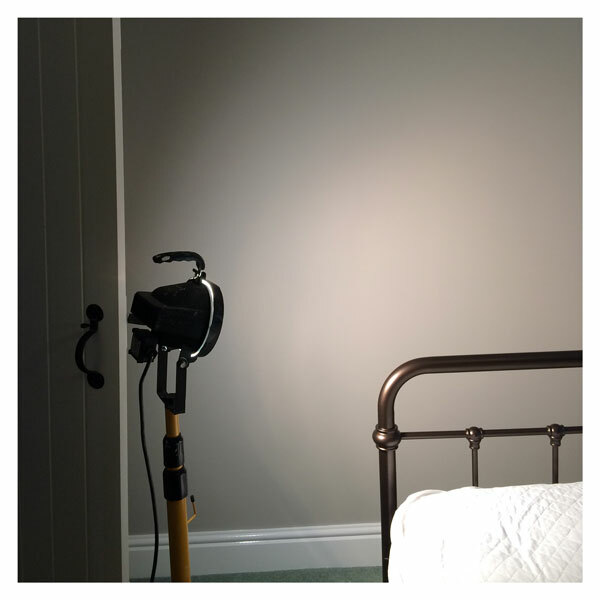 As skilled decorators we have been hanging wallpaper for many years, always achieving a perfectly flawless finish to transform interiors. 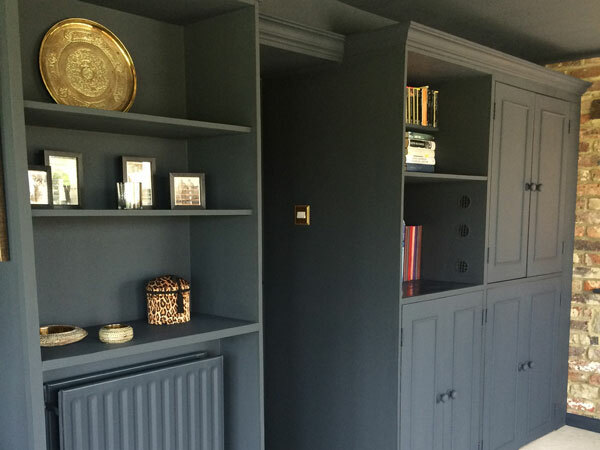 As an all-female team of skilled painters and decorators we completely transform dated and tired interiors with a wonderfully fresh and flawless painted finish. 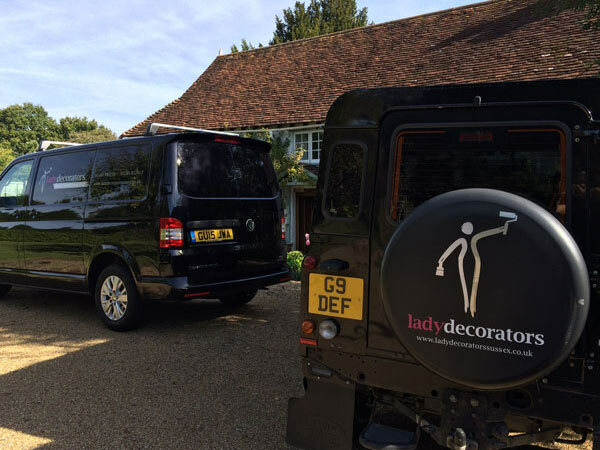 As an all-female team of painters and decorators, clients benefit from our meticulous approach, attention to detail and high levels of customer service. 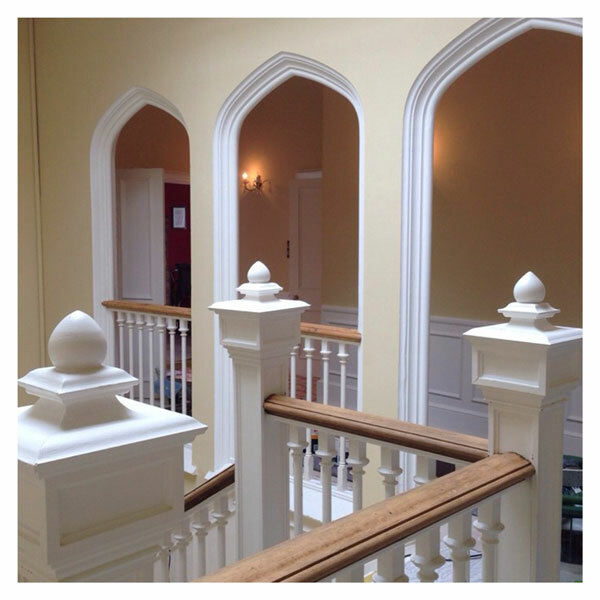 We are flexible and experienced at working in all kinds of buildings, from new build homes to conversions and period properties, bringing interior spaces to life with high quality detail and finish. 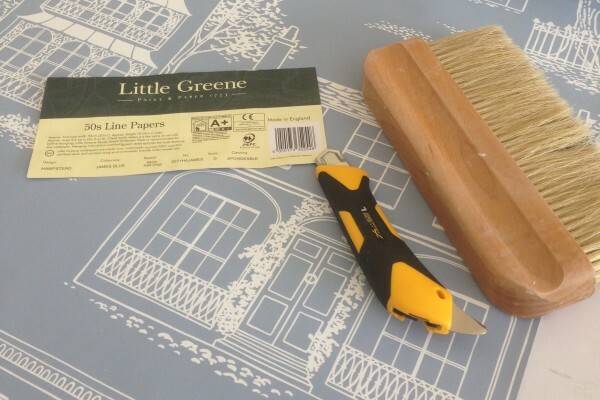 Preparation is key and we are adept at 'making good', using the appropriate techniques and latest products. We are highly experienced in dealing with everything from fresh new plaster to more problematic issues which include children's graffiti, damp stains, surface efflorescence, mould and mildew. 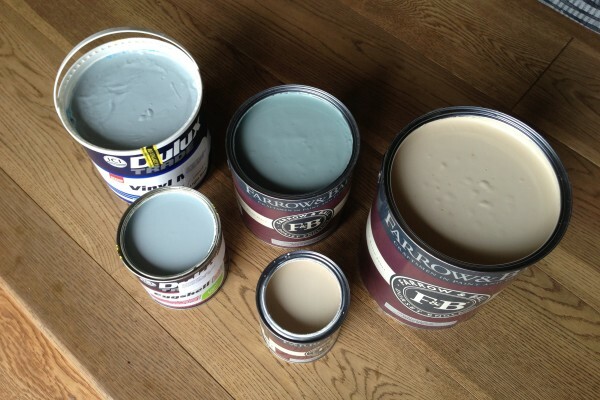 Paint – Dulux Trade paints, along with Sikkens, Crown, Bedec and Sandtex are core products. 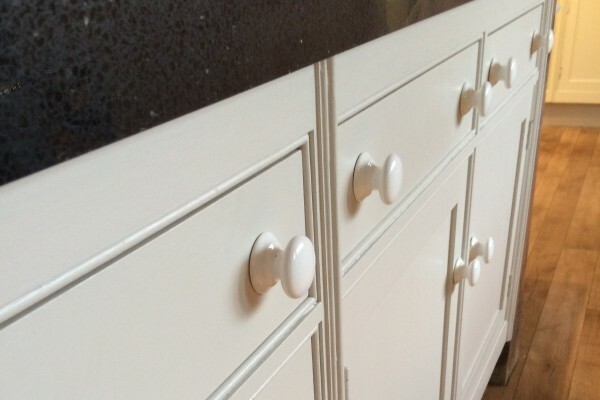 We also use premium and eco-conscious products from Farrow & Ball, Little Greene, Fired Earth, Sanderson, Mylands of London and Zoffany. Wallpaper – Barnaby Gates, Beware The Moon, Brian Yates, Cole & Son, Designers Guild, Farrow & Ball, Fired Earth, House of Hackney, Little Greene, Nina Campbell, Osborne & Little, Sanderson, Timorous Beasties, Villa Nova and Zoffany are just a few of the premium brand products we have had the pleasure of working with. Lady Decorators did an absolutely brilliant job. 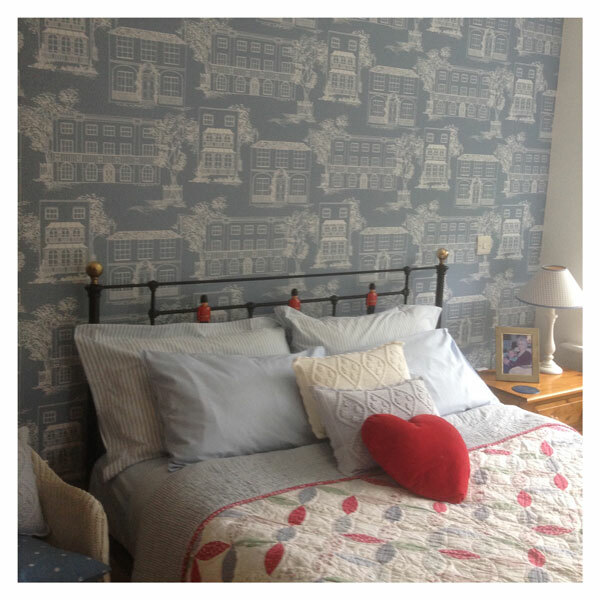 Gill – we are thrilled with the decorating. Many thanks for decorating the bedroom, we are both very impressed with the work. Very many thanks for an excellent job – shall recommend you to everyone! Gill, Many thanks for doing a sterling job! We are very satisfied with the results of your work in the spare room and workroom. 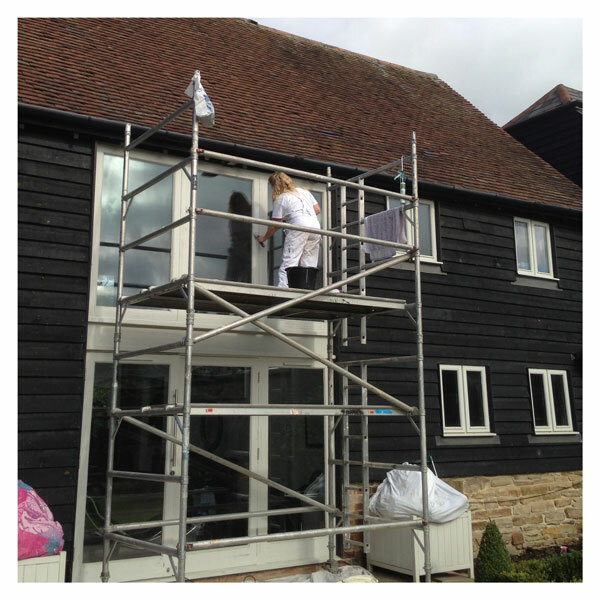 Gill's work is of a high standard, she is well organised, clean, and professional with her delivery.